In her book, the Tudor boys are chosen to guard and protect man’s greatest secret: The Holy Grail. She began writing The Holy Tudors: Inheritance in 2011, and it took her about two and half years to complete. She published the book with Tellwell this May. It started out as a standalone novel, but The Holy Tudors has evolved into a four-part book series, and a three-part prequel is also in the works. Rains said as she was writing Inheritance, the plot kept getting bigger and bigger. She had to cut out almost half of what she’d written for the first book, but then came up with an idea for a sequel based in a post-apocalyptic world. She is about 75 per cent finished writing book two, End of Ages, and expects to release it early next year. Rains found writing a story set in the future much more liberating than historical fiction. “I’m able to create my own world. So that really takes a lot of stress off my shoulders of having to adhere to how things were like in the 1500s. You can’t run from history,” she said. She’s been writing since she was a teenager and had even finished a few novels, but this is the first one she’s published. She said her mom, who was a published author herself, was a source of encouragement and creativity. The author works as a personal trainer and says she’s lucky to have a flexible work schedule that allows her time to focus on writing and book promotion. She sets aside two to three hours a day to focus on “book stuff,” whether that’s writing, or book marketing. She encourages would-be authors to dedicate at least half an hour a day of uninterrupted time to write. “I’ve written three chapters in half an hour because I just have to get it all down before I forget, but sometimes I’ve only written two paragraphs, but at least I’ve gotten something done,” said Rains. 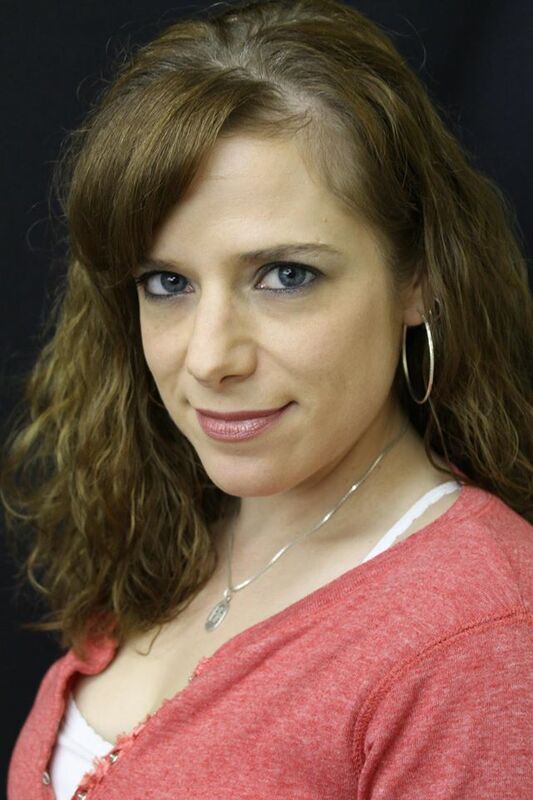 Rains is also busy planning future book projects with outlines complete for a science fiction and paranormal series, as well as a memoir of her roller derby days. Much of her focus these days is promoting her book at events. In August, she completed a month-long book tour in the United States, with stops in Oregon, Texas, Wyoming, Colorado and Louisiana. Her Canadian book tour began October 1st in Edmonton and will finish February 25th in Victoria. 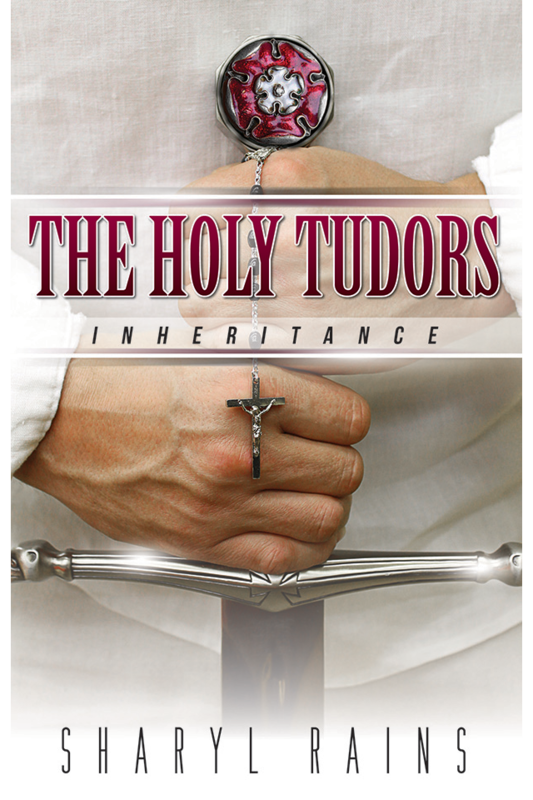 For more information on The Holy Tudors, visit the website.